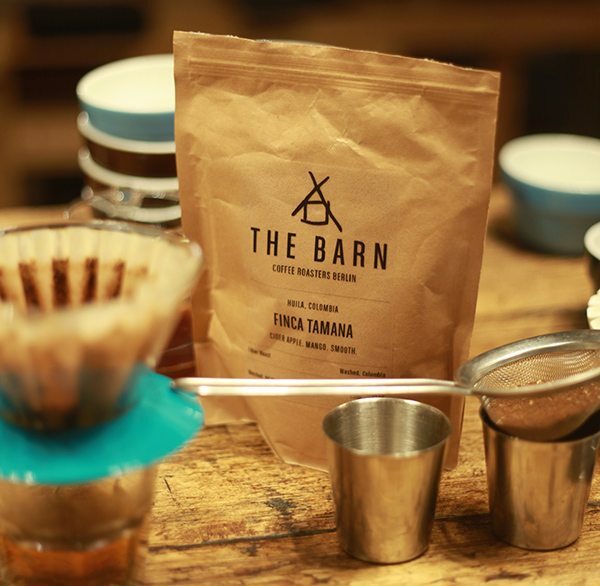 Artisan Coffee has four outlets in London selling quality coffee. The school is in the Ealing Broadway shop, so course-goers learn in a café environment. Dean Mackay, our tutor, explained the difference between the two main types of coffee bean: robusta (heavy, bitter flavour) and arabica (sweeter, more delicate taste) as we tasted four coffees. 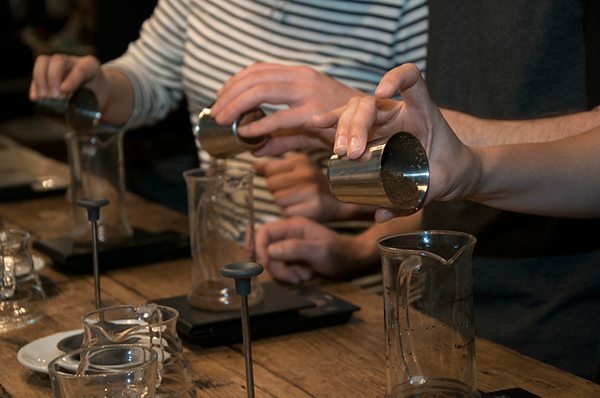 Palates primed, we moved onto creating the perfect espresso, which can be worked out using the Espresso Brew Formula (EBF): 1:2 ratio (20g ground coffee yields 40ml espresso). A run-through of the kit leads to a lesson in milk-steaming and texturing, followed by a cack-handed attempt at latte art – trust me, it’s harder than it looks. 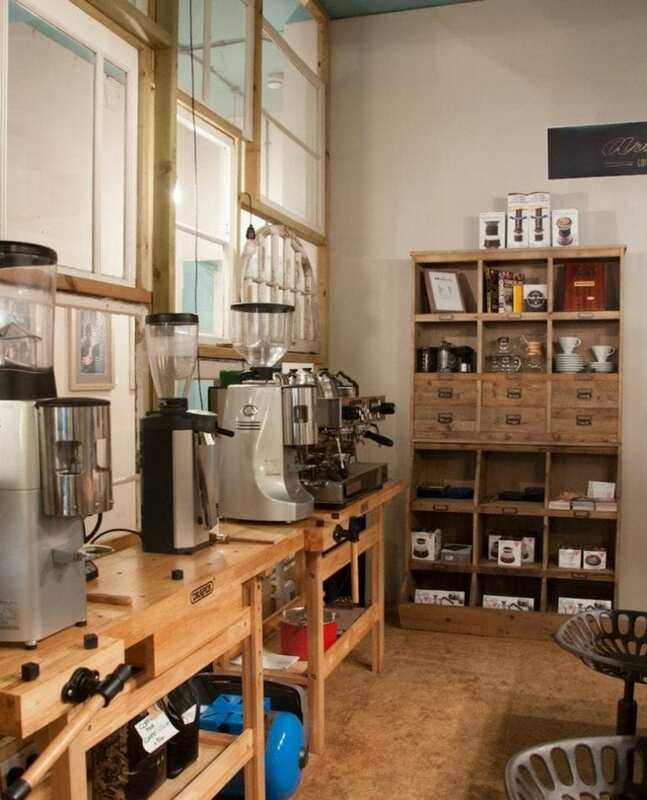 The course suits coffee enthusiasts and aspiring baristas looking for accreditation. But there are takeaway skills for the domestic kitchen, too: which coffee beans to look for, how to manually brew and optimum sipping temperatures. Dean also showed us how to create microfoam in warmed milk using a standard cafetière – now there’s no excuse not to perfect that latte art.